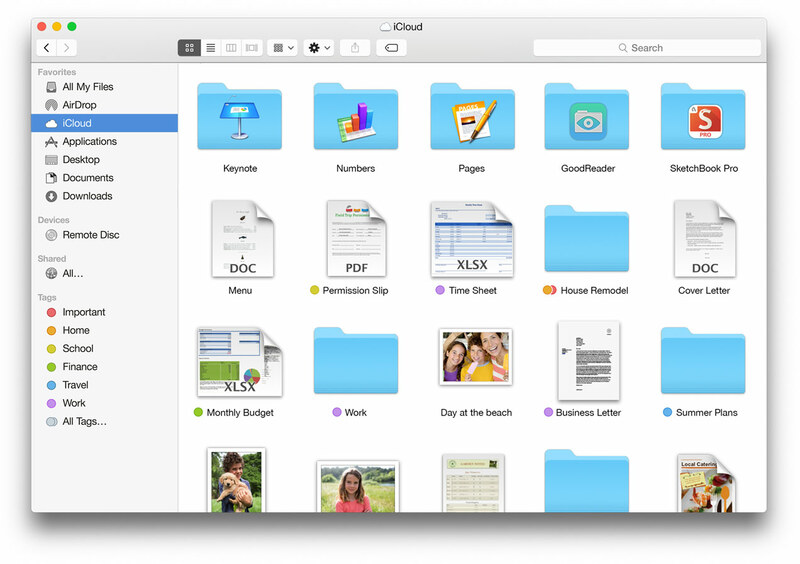 What is iCloud Drive and why should i care? As the name already says, this new Drive feature is part of Apple’s cloud service called iCloud. 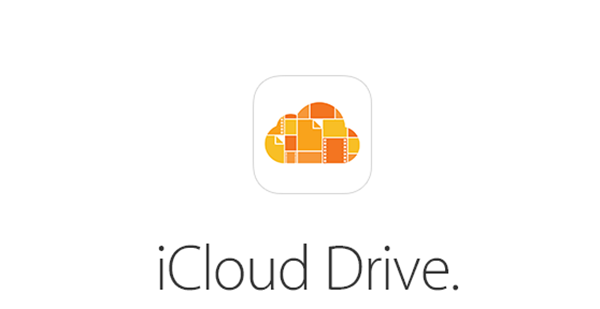 iCloud Drive allows you to easily share any file on any of your devices. Previously iCloud was limited to things like contacts, photos, iWork and Calendar but now you can store any file in iCloud similar to how services like Dropbox and Boxie work. What can i do with iCloud Drive and What is this “iCloud folder” i can’t get rid of about? Of course, if you want to store a file or document into the cloud there must be an easy way for you to put it in there, right? Similar to Dropbox, iCloud Drive is the folder that will contain all your previously uploaded files and lets you upload new files to iCloud. Take any file of any format or size and simply drag and drop it to the iCloud Drive folder, it will then be stored into iCloud and can be accessed from any device. How do i upload files to iCloud Drive from my iPhone or iPad? Aha, so if i want to upload anything to iCloud Drive i will just need to put it into a folder? So how do i do this on iOS, there are no folder! Don’t worry, it works just a little bit different. Inside third party apps, you will have the feature to upload a PDF file, document, picture, video etc. to iCloud Drive. Over the next couple of weeks you can expect many more apps to add support for this awesome new feature. How do i manage my iCloud Drive storage? How much space can i use for free? How do i know if i have iCloud Drive on my iPhone or Mac? Well, if you have the iCloud folder on your Mac in Finder this means that your version of OSX (Apple’s operation system) supports iCloud Drive. But how do i know if i have it on my iPhone or iPad? In order to have Drive you need to upgrade to Apple’s latest version of iOS called iOS 8. This can be done from Settings > General > Software Upgrade.